We're b....a......c.......k...... from Houston Quilt Market!!! I do have one question. Why does the time seem to FLY in the car on the way to a FUN event... and ddddddddd....rrrrrrrrrrrr...aaaaaaaaaaaa.....gggggggggg on the way home? Is it just me.. or do you all feel the same? Vicky and I thought we were NEVER getting home! The last hour (from Lake City) to Jacksonville seemed as though it was 10 hours long! Wow... did we ever have a great time at market. It was such great fun seeing all of our friends!!! I even picked up some great patterns, etc. 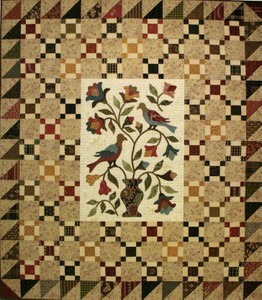 that I plan on making or teaching at Cinnamon's Quilt Shoppe here in Jacksonville. Karen Covey (owner) has some wonderfully FUN things up her sleeve that she will be sharing with all of you. Can't wait!! Here is a peak at my treasures! This is not a NEW book... 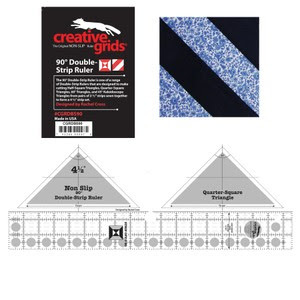 HOWEVER, I found it at the Painted Pony Quilt Store while on our way to Katy, TX (where we stayed.... near Paula Barnes/MaryEllen Robison's house - Bonnie Blue Quilts). 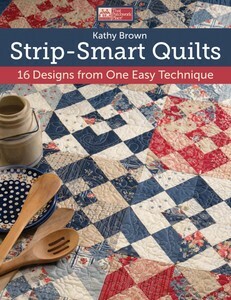 When I saw the quilts in this book... my mouth dropped open. This is a technique I must show you all how to do... the quilts are breath-taking. You use this ruler! Isn't it a strange looking ruler? Just wait until you see what it can do!!! I have both the book and the ruler on order and it should be arriving soon! I can't wait to make one of these quilts!!! We saw this book.... in the booth of a wonderful lady... Pat Wys!! I've known her for several years... from vending the shows... and she's nothing but a NUT!!! I LOVE HER!!! 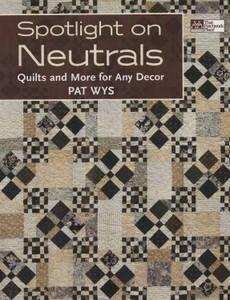 The quilts in this book are to DIE FOR!!! There is one that is my favorite that I already have my fabric picked out for! Then.... she had these bags all made! 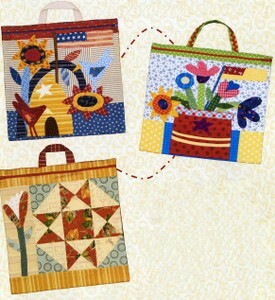 The pattern photos DO NOT show these wonderful bags justice!! See the one in the rop left corner? It's my favorite... and shortly - I'll tell you why! Yep... Cinnamon's Quilt Shoppe here in Jacksonville is bringin' in the B-A-A-A-D GIRLS CLUB!! Don't you just love this logo??? Here's how it works... to join our B-A-A-A-D GIRLS CLUB - you'll pay a quarterly fee of $45.00. We'll meet on the last Saturday of each month from 9:00 am - 1:00 pm where we will sew, chat, laugh, eat, and HAVE FUN together! I will be your facilitator!!! You will be able to work on many of the multiple projects available to you! I'll be there to help with all of them!! 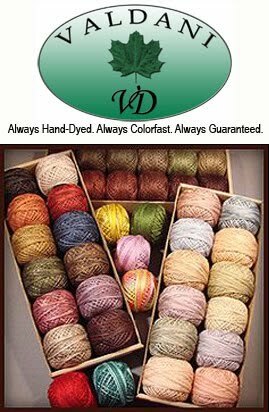 The best part... we are going to kit the projects to include your pattern, wool, fabric, etc. I've chosen projects with different skill levels and different price points - from around $20.00 up!!! Here are the 2012 first quarters choices!!! Wool applique with adorable flowers with button centers!! "She seeketh willingly wool and flax and worketh with her hands"
Wool applique with stitchery verse. WOW.... LOVE THIS QUILT!! 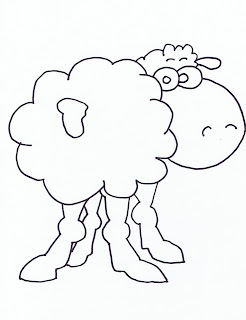 We'll use wool for the center medallion! Isn't this stunning? 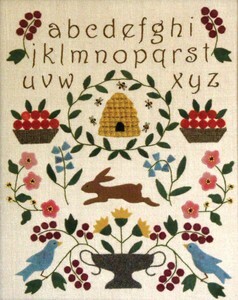 This sampler is so sweet... it will be a combination of wool applique and stitchery!! Now... some of you may be saying to yourself.... I HATE applique... It's that "A" word!! I don't know how to do stitchery!!! 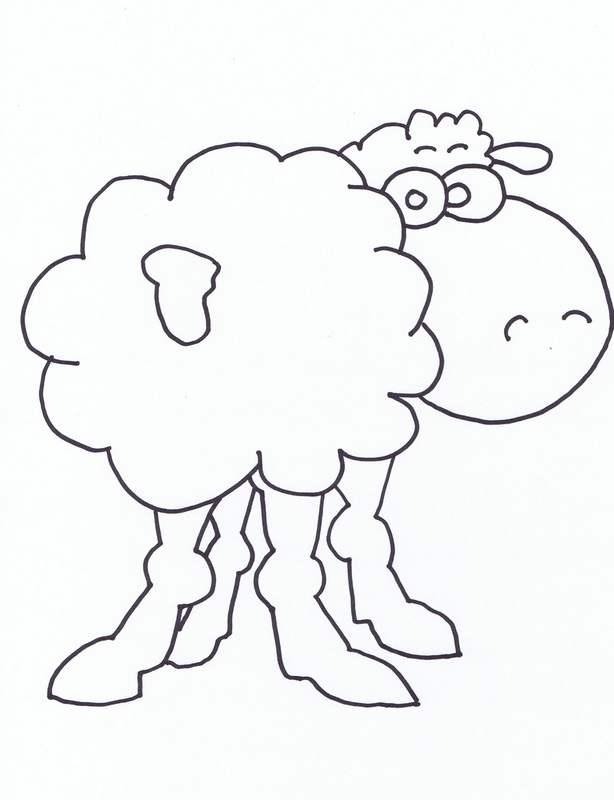 Well, if you've never worked on a wool applique project - it's completely different from fabric needleturn applique. You will NO LONGER call it the "A" word! PLUS... the stitchery is so easy... you'll be so proud of yourself to see how well you do... and how fast it goes! I can't wait to have you join me! Hey... I'm even bringing snacks!!! I'm off to create, sew, and enjoy life!! p.s. Remember that bag above that I love??? We're going to make it in our B-A-A-A-A-D Girls Club!! You're gonna love it!! I promise!! !